Hey y'all! You're in for a great treat today. 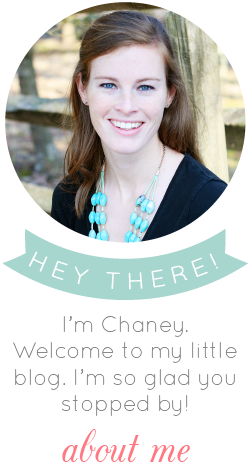 I want to introduce you to Chandler from All Precious and Pleasant. We've gotten to know each other through blogging over the past few months and I'm so excited to have her here today to share a wonderful organizational tool - a meal planning chart! I know I could use a lot more organization in this area, so take it away, Chandler! Have you ever come home from a long trip to the grocery store with bags full of delicious ingredients only to find them spoiling in your fridge a week later before they had the opportunity to grace your dinner plate? I am afraid I have been guilty of this one too many times, so I was inspired to come up with a system to help me keep track of what I had in the fridge and the pantry as well as plan effectively for meals to maximize my time and our budget while tantalizing our taste buds. I started scrounging up notebook paper and making messy lists every week, but after seeing a fun system at Anthropologie on a pad of paper, I decided to design my own reusable version for my fridge. 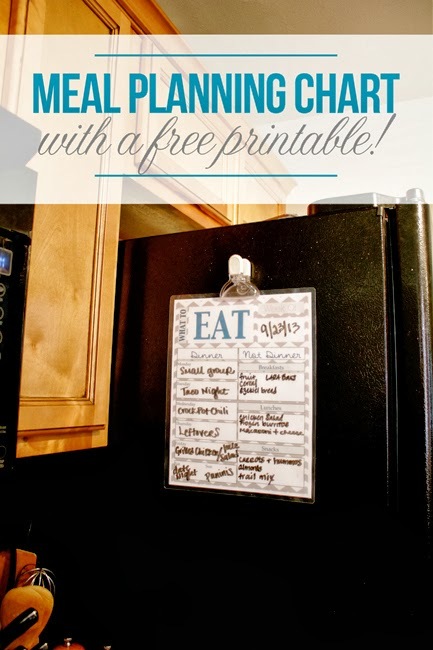 Enter the meal planning chart! It is a simple method to keep track of what’s for dinner (and every other meal). I simply printed it off, got it laminated, and hung it on the fridge to reuse weekly. At the beginning of the week, I make a game plan for what we will eat. Even if we are planning a date night or dinner at a friend’s house, I mark it down with my dry erase just to keep track. Then I shop for ingredients, and once I am home from the store, I make note of what we have for snacks, lunches, and breakfasts. This way, when we are craving something to eat, a quick look at the chart will help us remember what we have, even if it is hiding behind the milk carton. This is also a great system for us because it keeps my husband from always asking me what we have to eat. It takes a little discipline on the front end to use a meal planning chart, but it will save you time and help you make the most of your groceries! Thanks so much to Chandler for sharing her awesome tips and tricks for meal planning! She's generously offered to give three (yes, three!) versions of her meal planning chart away to readers here at May Richer Fuller Be, so if you'd like a copy to try this out yourself, you can download one in blue, mint or red here. I can't wait to download one of these and stick it on my fridge. It'll have a nice home next to my cleaning checklist :). 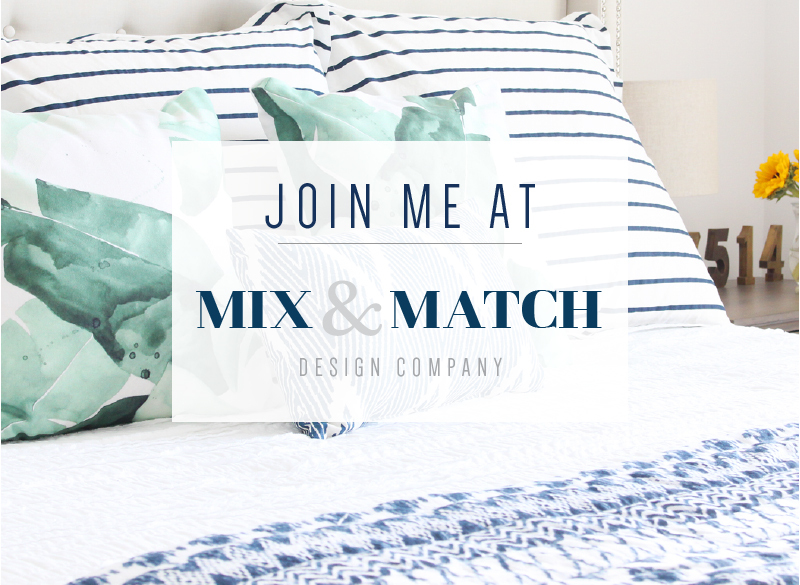 Be sure to visit her blog and tell her I said hey! 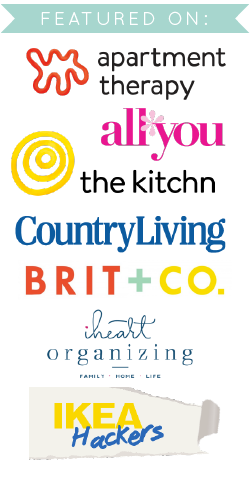 If you're looking for more posts on organization, head on over to this page. On the other hand, there are several ways that they these kind of occasion bits work. Earlier 15th one hundred year replica watches sale observed in planting season primarily based things. That they observed just in hardware devices involving activity, nevertheless ended up equally exact while right now designer watches. Types that will depend upon hardware replica watches uk usually are somewhat a lesser amount of exact that will his or her digital camera counterparts. These are be subject to outer components including destruction, temp, humidity along with magnetism. All of these components might cause missing a few moments daily. Around numerous days and nights, this specific decline as well as achieve soon enough becomes important hublot replica sale determination can be the dimensions of the eye. Currently, a great deal of cheap replica rolex are generally having boyfriend-style designer watches, who have people which have been over-sized.